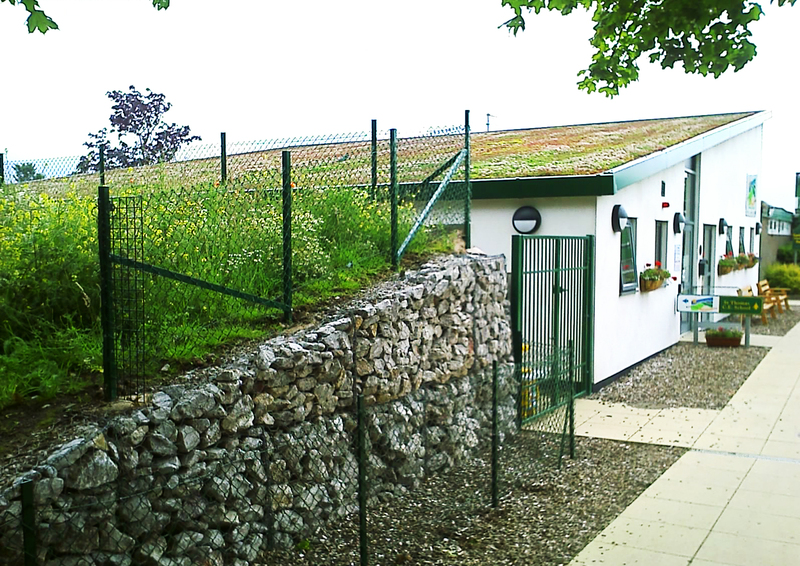 As a precursor to the later development of our thoughts regarding the effectiveness of truly sustainable design in schools, IDC completed this small extension project at a school in Lancashire. 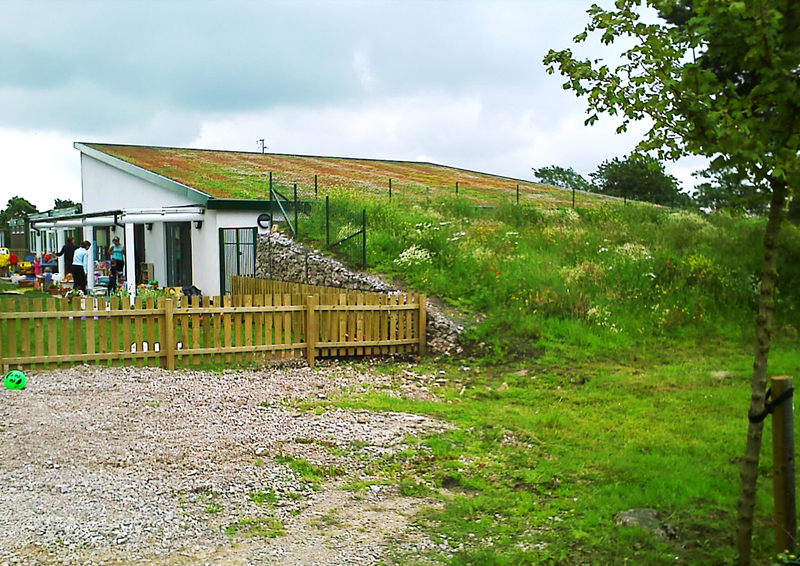 The project required the development of a new building to provide 3 pre-school classroom accommodation with ancillary spaces, offices and meeting rooms. 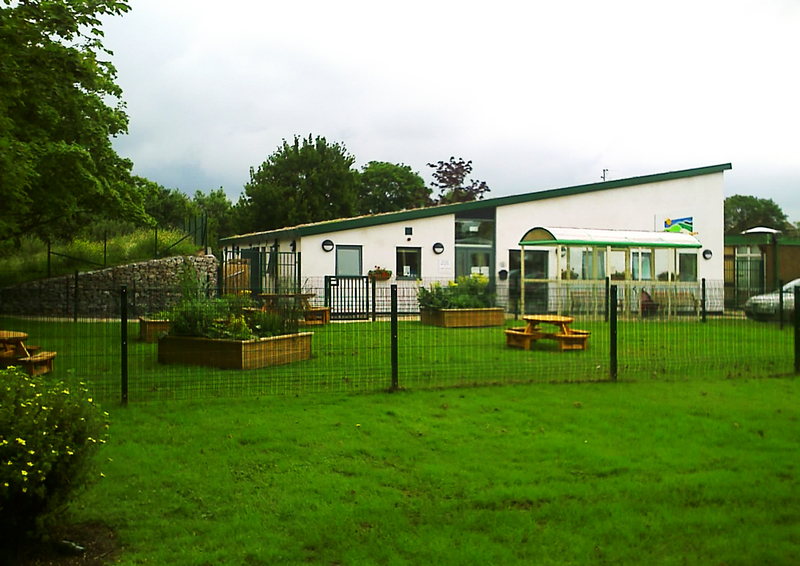 The 110m/sq building was located to the front of an existing school on previously un-developed land. The focus was on sustainable design as well as ensuring that the design did not visually detract from the main school building. The answer was to create a wedge-shaped building complete with a living roof designed to visually reduce the volume of the building and create integration with the surrounding landscape.